If you are a freelancer or a business owner then many times you have come across a situation where your clients demand the invoice for the payment? I am sure your answer will be YES. Even I send it multiple times. So what I used to do is, I search any site and create the invoice. But the issue is next time when my client asks for some edit, I don’t find the original site where I created and so I create it again. To avoid such issues, I was searching for a good online invoice generator and a day I landed on InvoiceBerry and I can say this site has got much more than just creating invoices online. In this post, I will be taking you through InvoiceBerry as per my experience with the site since one and half month and InvoiceBerry features. 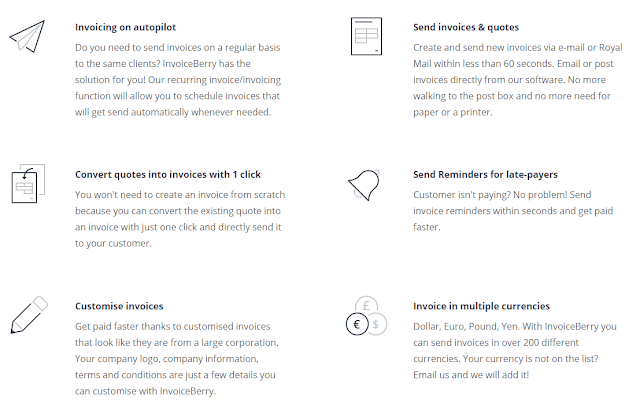 InvoiceBerry is an online tool to create superb Invoices & Track Business Expenses. Using this tool, you can create business invoices online in minutes and track expenses. 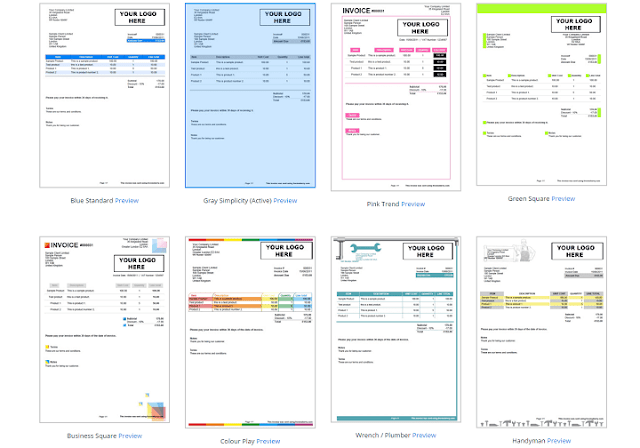 This tool is very much beneficial for freelancers and small business owners. With this tool, you can save time, create an attractive invoice and track your bills in a better way and hence manage cash flow. 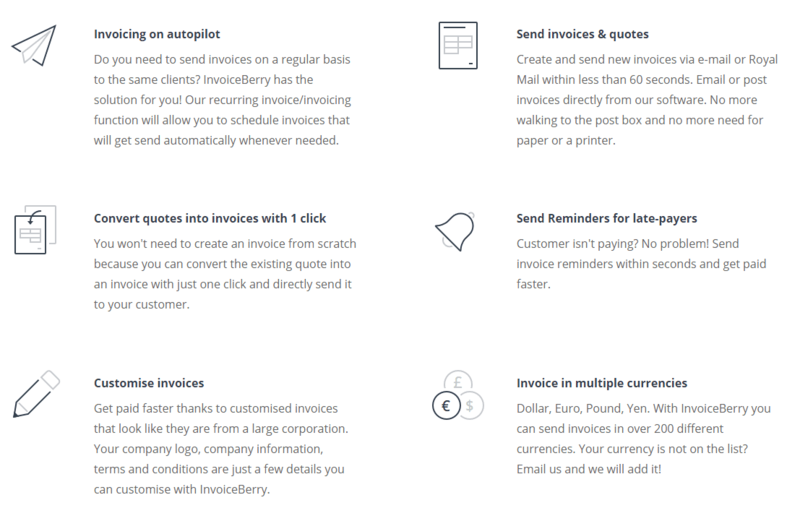 Here are some of the benefits of using InvoiceBerry for your personal and business works. But this doesn’t mean if you need it and you are not from the above two categories, you can’t use. There are a number of features that InvoiceBerry provides to use. I will take about InvoiceBerry features in details in this section. The dashboard is something that a company needs badly as it depicts the summarized and graphical view of all the stuff running. It may be a campaign dashboard or a financial dashboard. Using these data, company’ business leaders make a decision about the growth and plans. 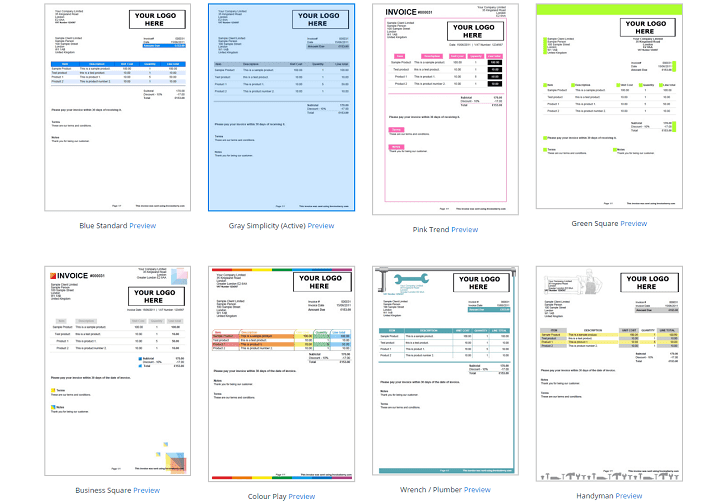 The invoice page is the most important page in InvoiceBerry. Here you create, edit and send your invoices. You can email or post your invoices directly from InvoiceBerry on this page. • Convert quotes into invoice easily and much more. Using this feature, you can keep track of your expenses. On the expenses page, you can add new expenses, suppliers and expense categories to keep track of your expenses and see what vendors or categories you could make savings on. Well, another needed and excellent feature from InvoiceBerry is Reporting. 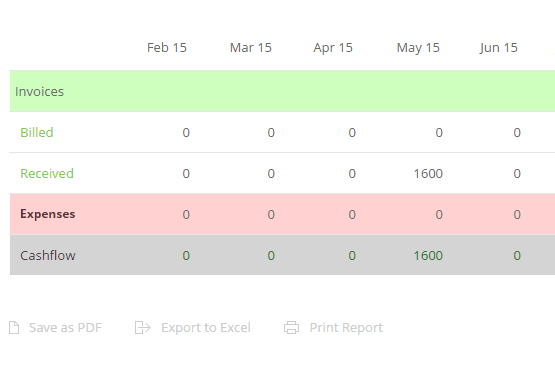 You can create powerful report depending on your requirements. You can also download these reports or can send to someone through email from InvoiceBerry dashboard itself. If you are working in a team or you have your team then this feature will help you a lot. Multiple users function allows you to save time that you used to spend sending invoices and quotes or tracking expenses because now your team can do that for you while you can spend that time working on other important parts of your business. 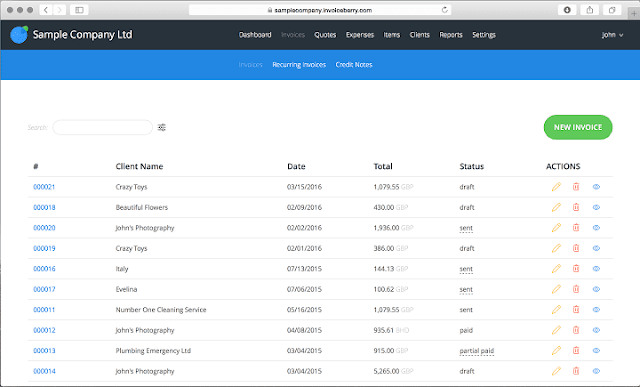 Also, you can store your client details and items in your InvoiceBerry dashboard and so next time you won’t have to check in the notepad or in your system folder. What other say about InvoiceBerry? Here are some feedback received from the users who are already using InvoiceBerry. It seems they are quite satisfied and happy with the service company provides. 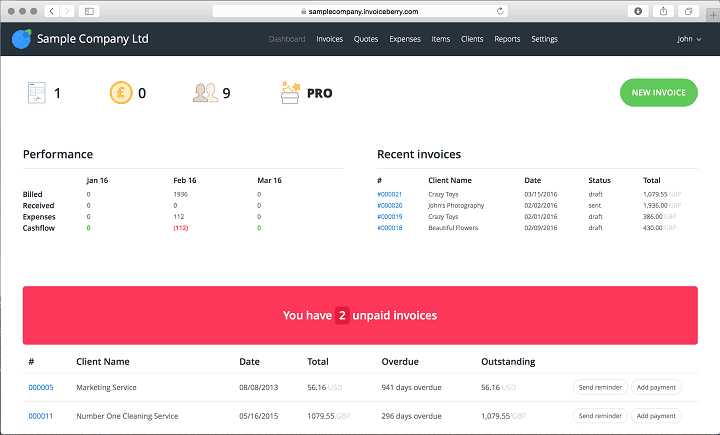 InvoiceBerry is definitely a must have tool and subscription for all freelancers and small business owners. You can manage your bills and invoices at the same place with many other features. 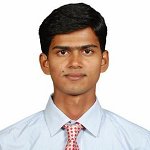 Do try InvoiceBerry and share your experience as InvoiceBerry review with us as well.